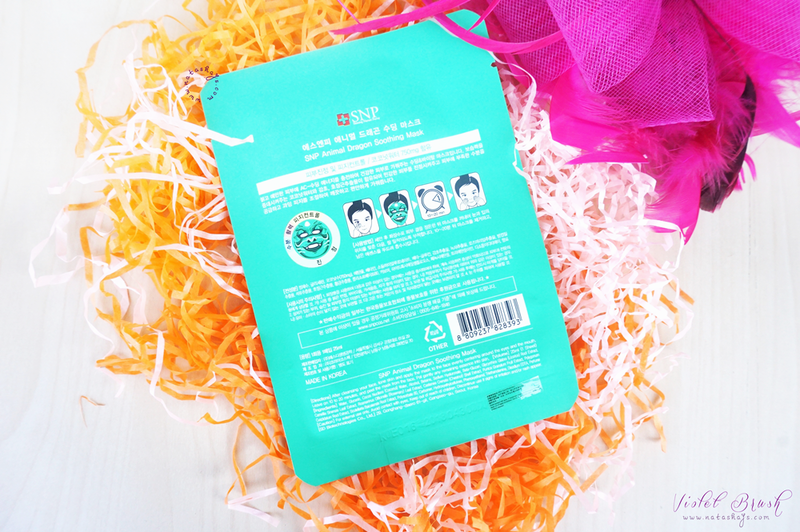 Are you bored with your usual plain white mask sheets? Maybe it's time for you to try this cute animal mask from SNP and take lots of mask selfies. I first tried this product because Fasyen gifted it to me. 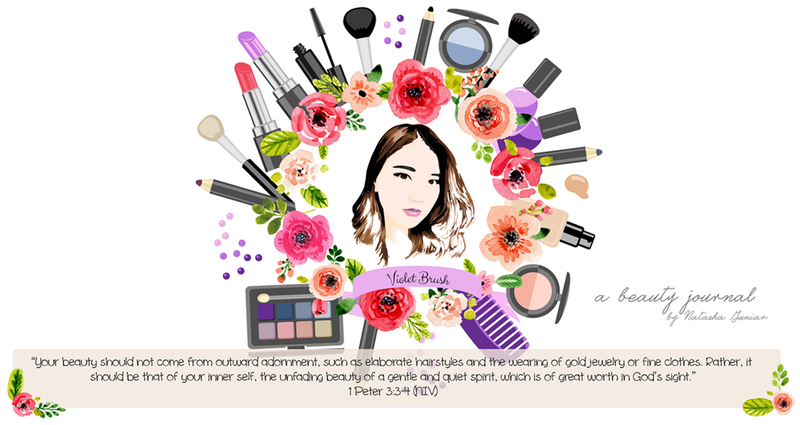 However, you can purchase yours from my blog sale. 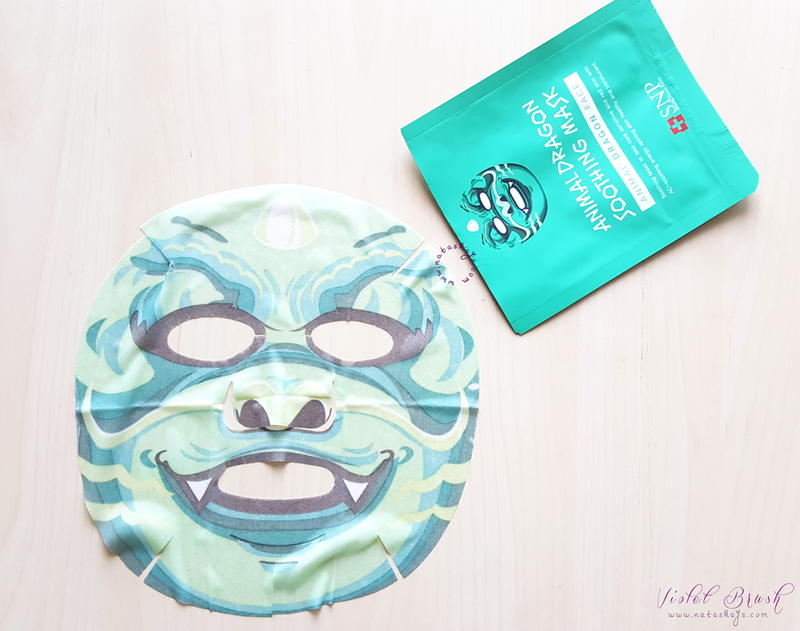 Soothing & Vital Mask replenishes AC-Soothing Energy to reddened and sensitive skin to make skin healthy. Moisturizing coconut water, licorice, and Japanese knotweed extract calm sensitive skin while supplying moisture and excessive sebum to make skin clean and calm. To use: after cleansing the face, tone skin and apply the mask to the face evenly centering around the face and the mouth, leave on 10 to 20 minutes and peel the mask from the face, pat gently any remaining essence into skin. 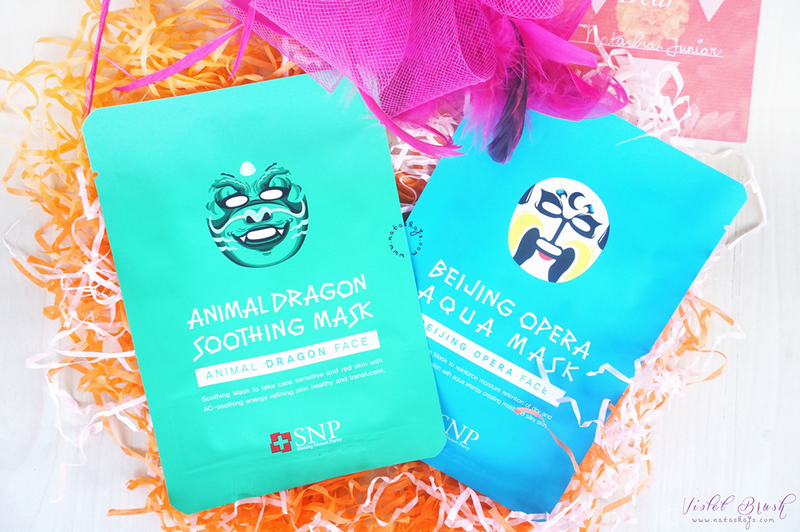 SNP's Animal Dragon Soothing Mask comes in a typical packaging of facial mask. It has basic information, such as ingredients and directions, in English printed at the back of the packaging. While about the design, it's undoubtedly cute and selfie-worthy! Due to its cute design, people sometimes ask whether this mask is effective and I can say that yes, it's effective. When I used this mask, my skin was still sensitive because of the rash, with one wrong skin care, my skin would definitely get red all over again. However, SNP's Animal Dragon Soothing Mask doesn't make my skin get worse. Instead, it soothed my skin like its name, soothing mask. I definitely recommend this mask even to those of you who have sensitive skin. Oh, and I love how the mask sheet size fit my face! I would love to try another variants.